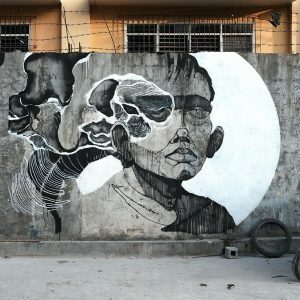 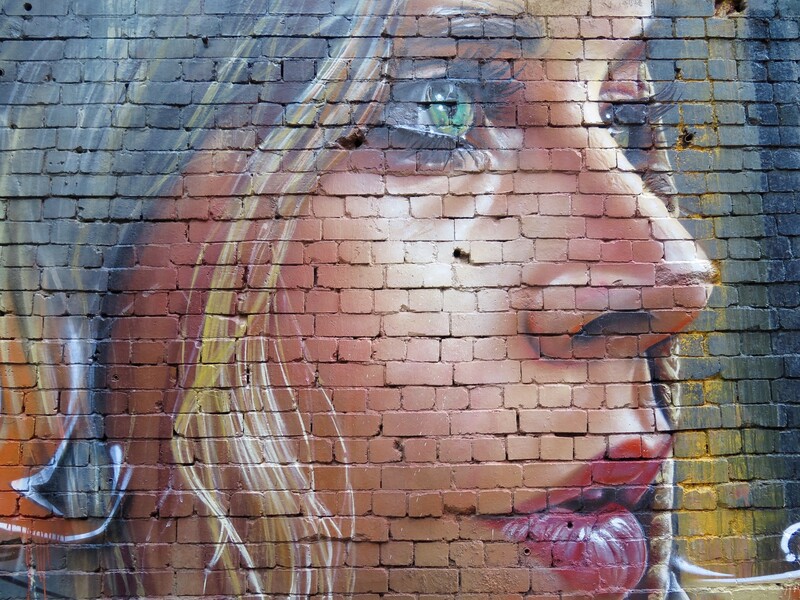 Before Adnate started painting incrdible realistic portraits all over the globe, he was a young graffiti writer in Melbourne following the works being created for Meeting Of Styles, an European aerosol festival that started in 2002. 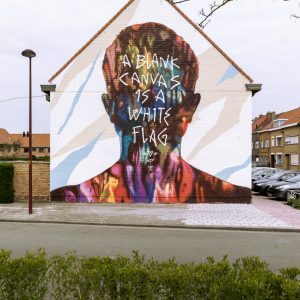 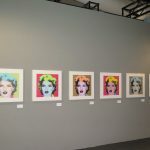 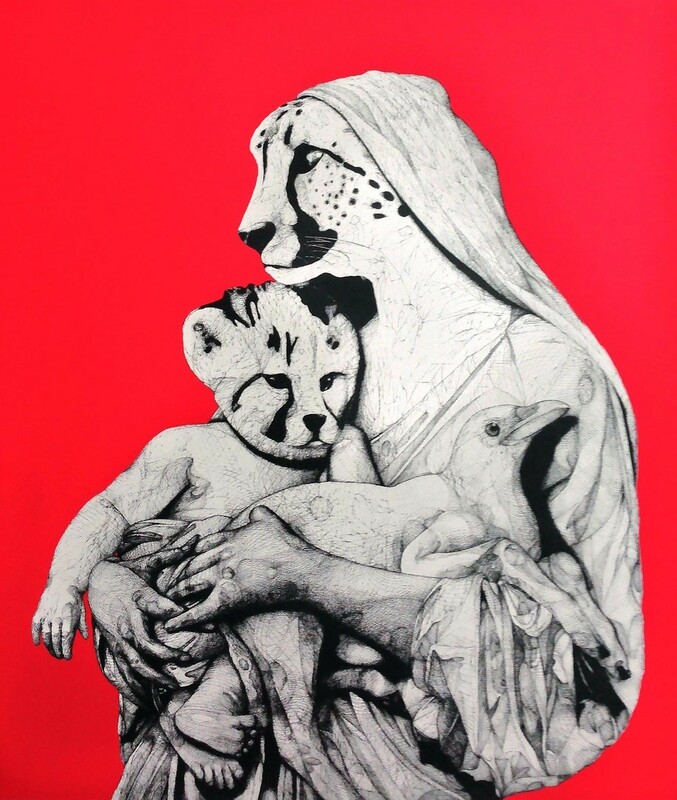 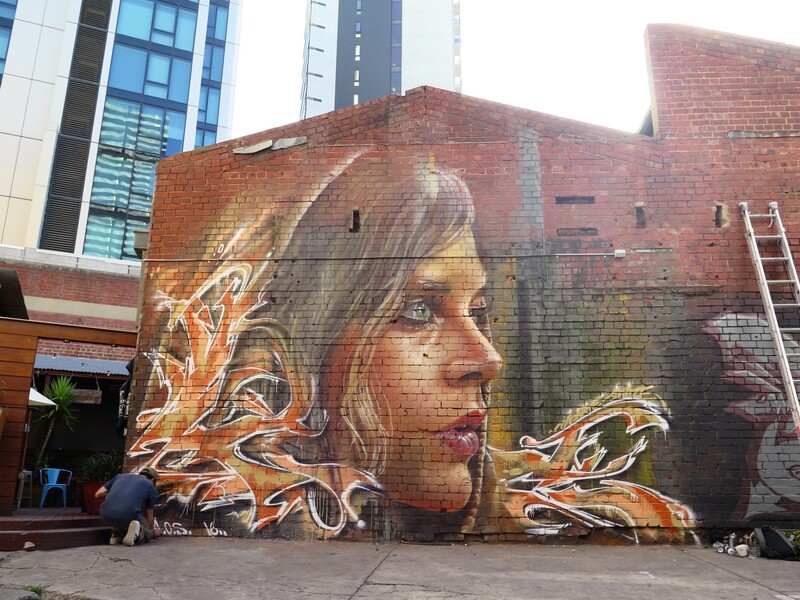 The event was recently held in Melbourne for the first time with over 200 artists painting around the city and in the lanes. 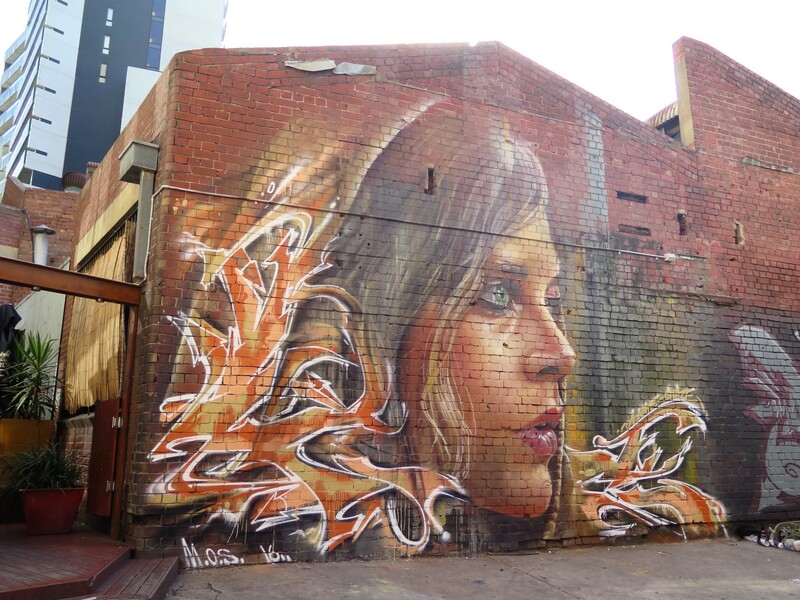 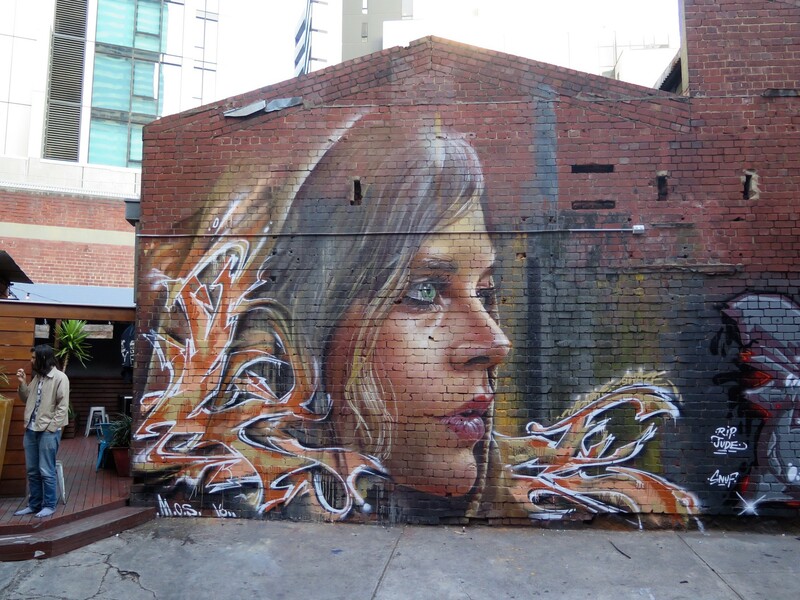 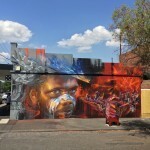 As the festival is all about mixing it up with other artists, Adnate chose to collaborate with a Sydney writer Swaze.